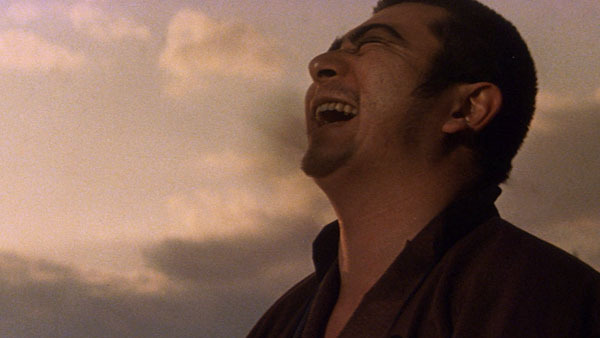 It’s East meets East when one of Japan’s action idols crosses paths with an iconic kung-fu hero from Hong Kong. 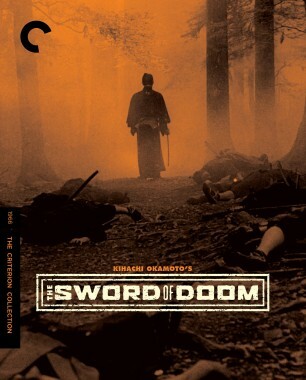 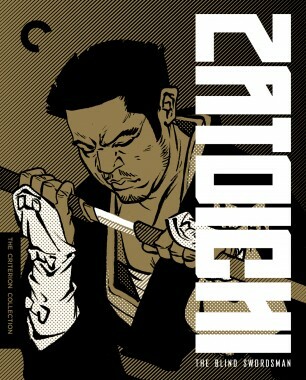 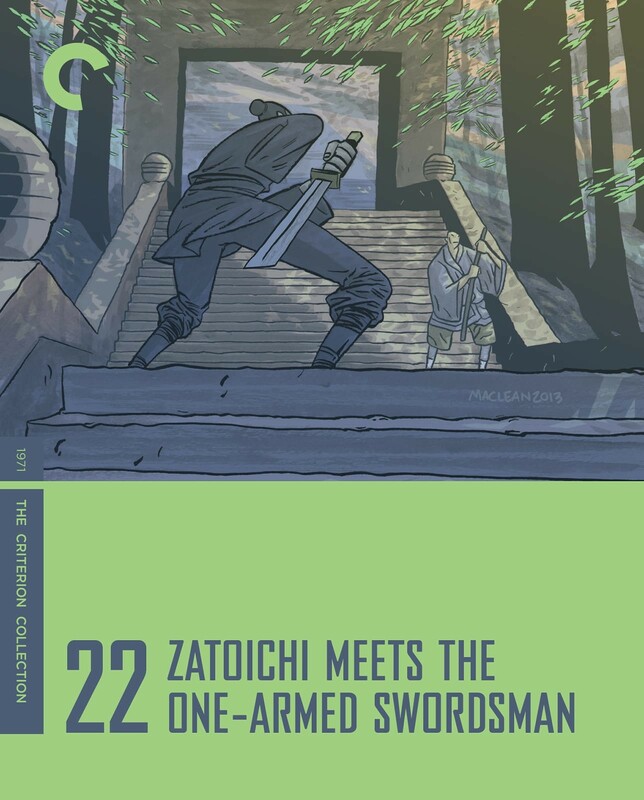 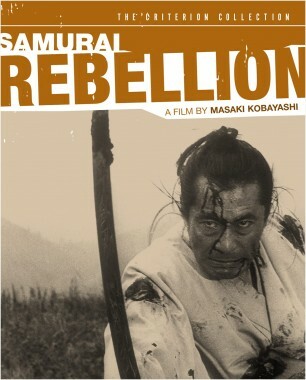 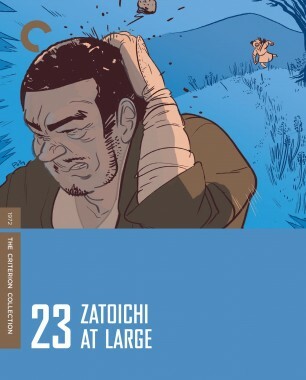 While traveling the countryside, Zatoichi comes across Wang Kang (Jimmy Wang Yu), a Chinese swordsman protecting a brutally orphaned young child. 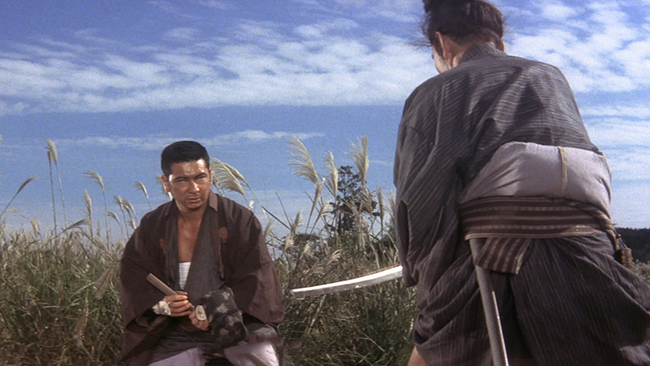 Despite the language barrier, the men forge a friendship, until nefarious enemies plant seeds of distrust to pit the two master martial artists against each other.